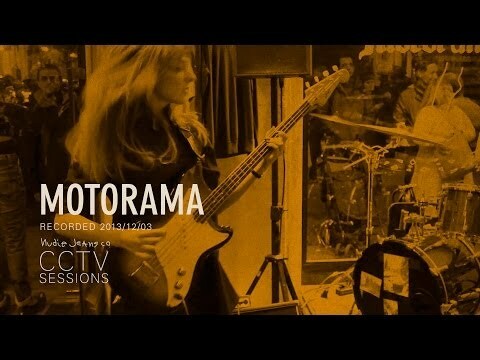 As a first stop on their Spanish tour the Russian indie band Motorama played at CCTV Sessions by Nudie Jeans in our Barcelona Store the 3rd of December 2013. 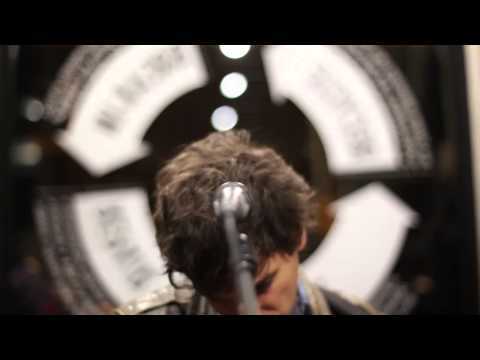 The New York band The Pains of Being Pure at Heart visited our Concept Store in Barcelona to record a CCTV Session. 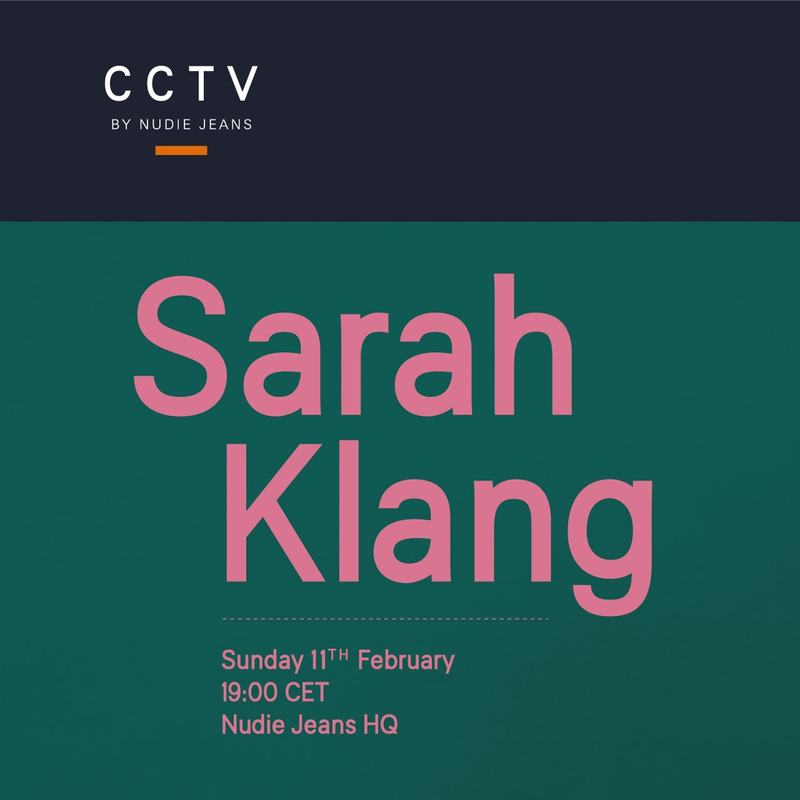 The gig was recorded the 14th of November 2012. 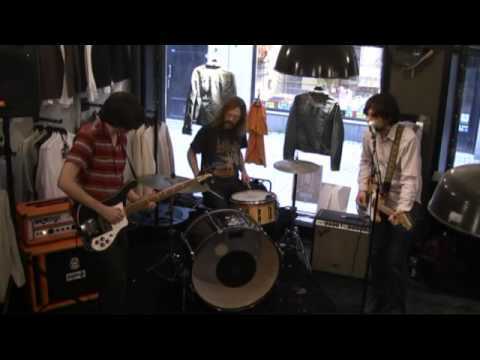 The Shy Lips came by our store in Göteborg to perform. Still unsigned, but not for long. Recorded 26th of May 2012. 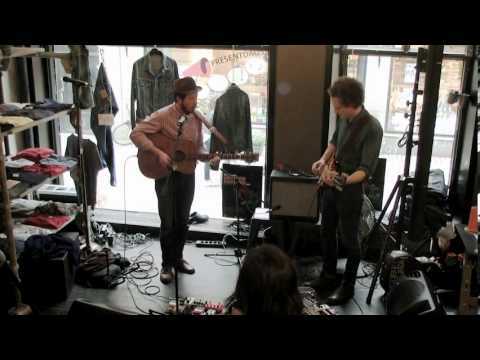 Andy Cabic from Vetiver came by the Nudie Jeans Concept Store in Göteborg to perform an acoustic set. Recorded 21st of June 2011. 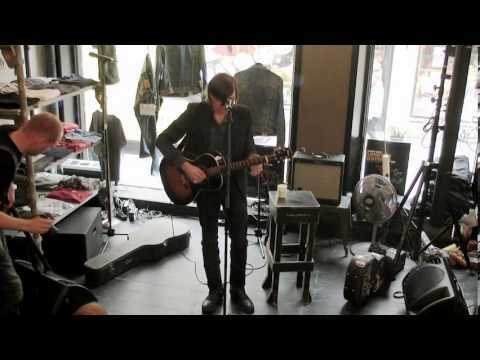 Dylan LeBlanc stopped by out store to play some songs before his gig at Woody West Limited Edition. Recorded 6th of June 2011. 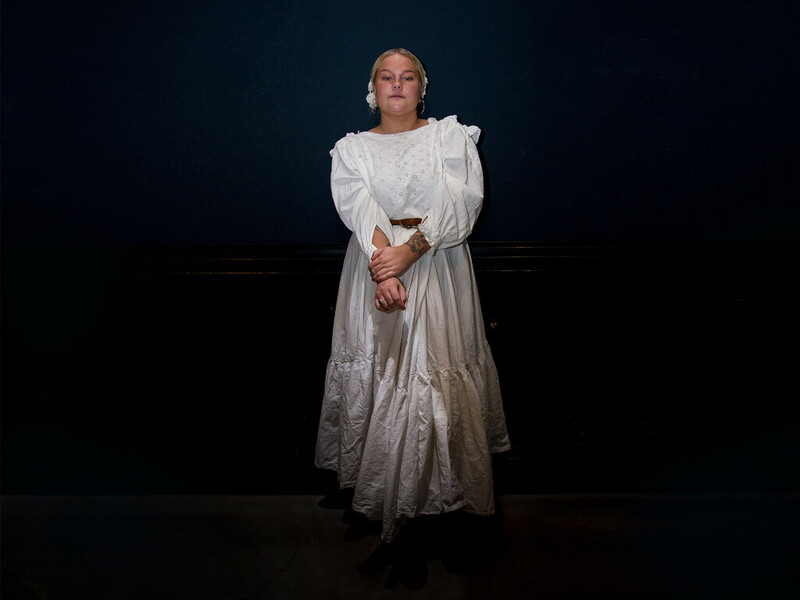 Not a manic Monday but a magic Sunday – 101010 – with Magic Kids in the Nudie Jeans Store in Göteborg. 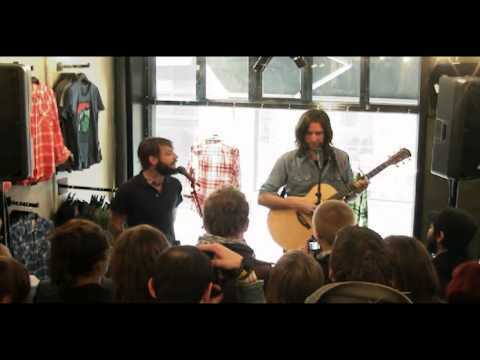 Band of Horses took a quick break from their hectic touring schedule and came down to our store in Sydney to perform an exclusive acoustic set with songs from the albums “Infinite Arms” and “Cease to Begin” for a handful of fans. 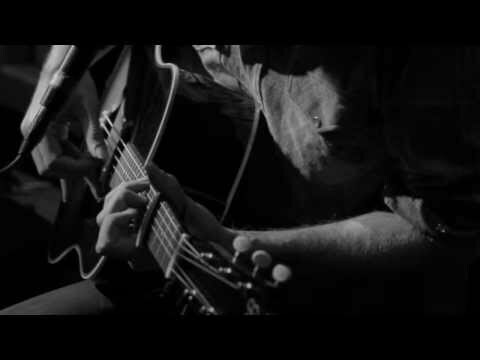 Recorded 9th of September 2010. 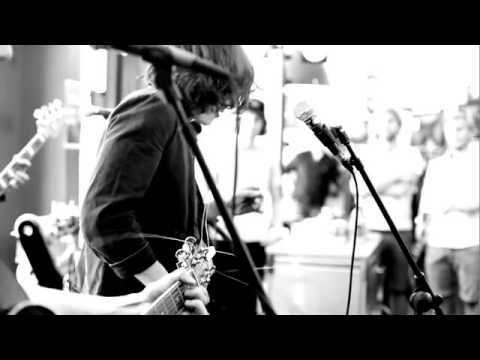 Dead Meadow stopped by the Nudie Jeans Store in Göteborg the 22nd of May 2010 to record a CCTV Session. Dead Meadow have since they began 10 years ago, played an unusual blend of 70’s hard rock with dreamy 60’s psychedelia, heavy stoner-rock, indie, shoegazing alarm and jam blues-rock. 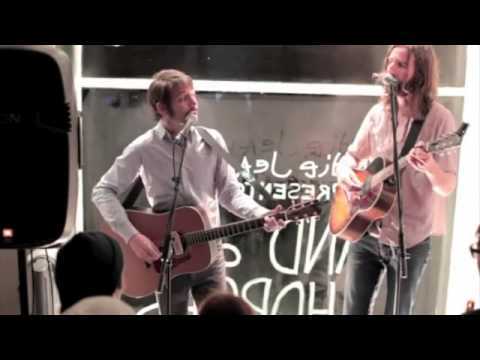 When one our favourite bands, Band of Horses were in Göteborg in April 2007, they stopped by the Nudie Jeans Store. Ben Bridwell and Tyler Ramsey played some acoustic songs, including the fantastic “Evening Kitchen” from the new album Infinite Arms and a Gram Parsons cover. 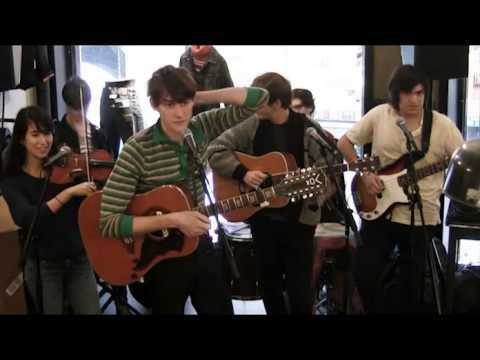 Recorded 17th of April 2010.